Want it by Saturday 27th April? Order within 18 hours, 37 minutes and choose Royal Mail Tracked 24 Hour at checkout. 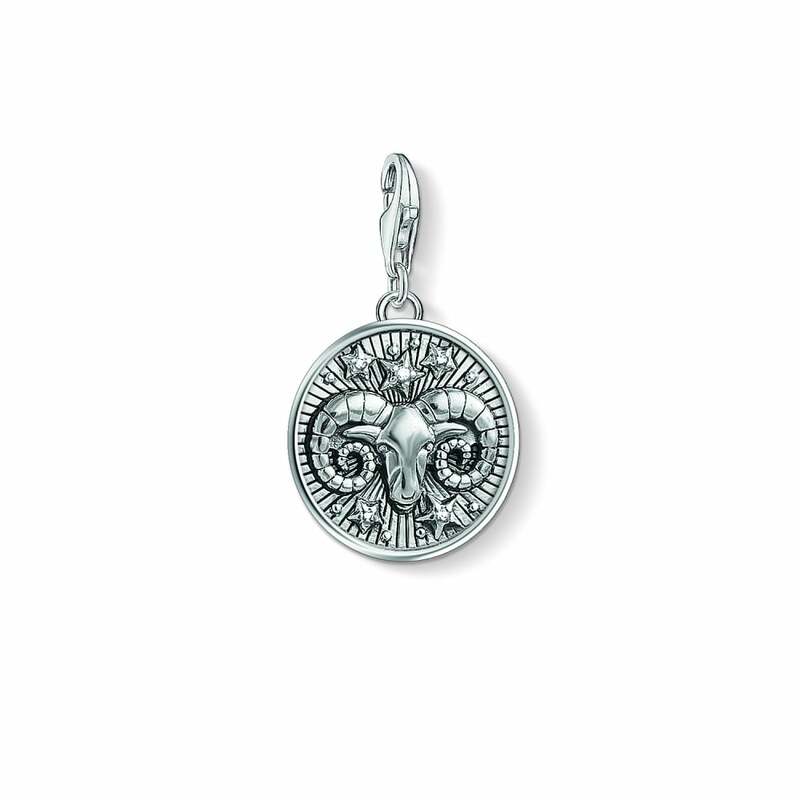 The elaborately designed star sign Charm in vintage style impresses by means of filigree details and can be engraved on the back with a personal message.